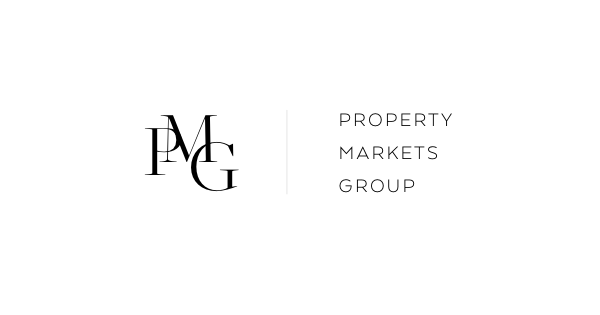 PMG is currently constructing X Miami, a 464-unit luxury apartment community in the heart of Downtown Miami. Opening in Q3 2018, the 31-story tower will feature a hotel-like public lobby, expansive pool deck and mezzanine, modern fitness facilities, club lounge, and co-working space. X Miami will create a social living experience that raises the bar for new construction multifamily in Miami and beyond.